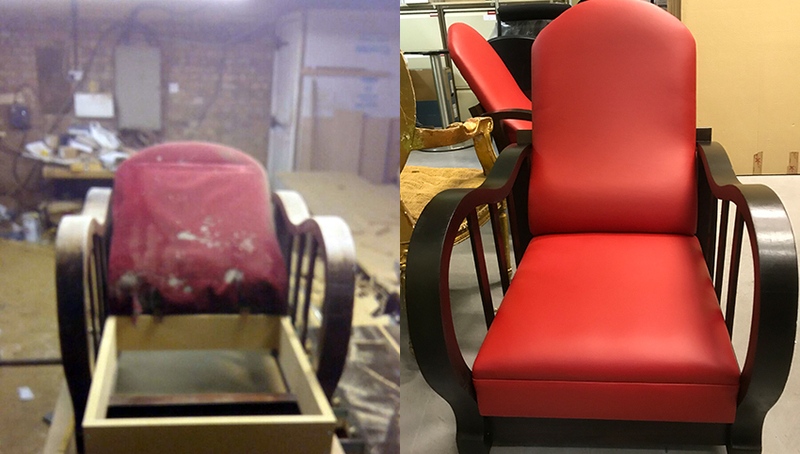 Norman Lewis have restored a pair of 1940s recliner chairs to their former glory for one our clients. The chairs were manufactured around the mid-forties and hand made making them unique and each with slight variances. The chairs were in a distressed state of repair when they arrived for renovating and reupholstering but the frames are solid mahogany and the original materials would have been fabrics for the seats and they would have been sprung upholstered. The work was comprehensive and we took the chair completely apart, cleaning every joint before reassembling. We replaced and re-positioned the back supports, repaired the sliding wooden mechanism to slide on waxed runners – we also made completely new seats courtesy of Andrew Muirhead leather upholstery. Finally, the chairs were stripped, stained and re-polished. Typically a restoration job like this will take 6-8 weeks to complete. The leather is available in many colours should you wish us to undertake a similar project for you. Please contact us for more information regarding our Renovating and Reupholstering service. 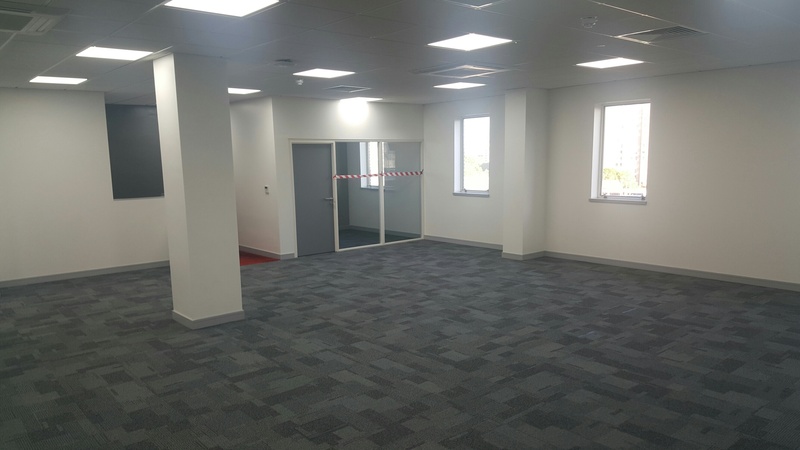 We recently completed a large office refit project for one of our clients, The Public and Commercial Services Union (PCS) at their offices in Clapham. Working closely with the Electrical & Building division of our new parent company Chequers, we carried out a full refit of their cafeteria, converting the space into a dynamic office space. We carried out a full refurbishment of their cafeteria and breakout area, refurnishing the areas with attractive seating options. 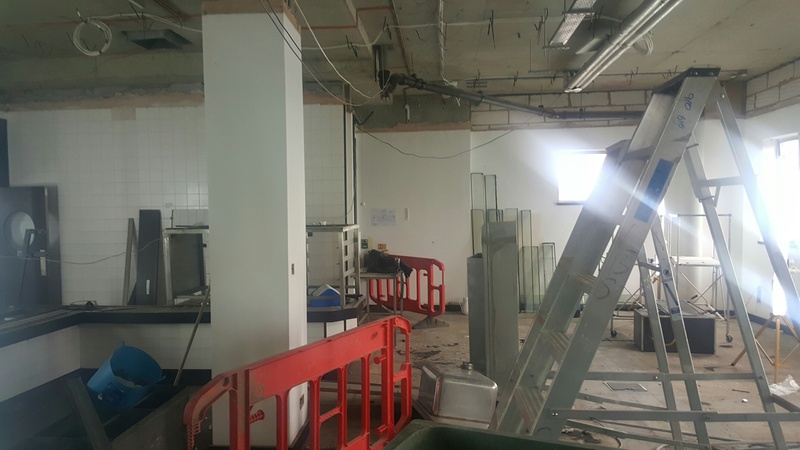 Our Electrical & Building division removed large kitchen equipment, restaurant/dining furniture and the refitted flooring and ceilings. 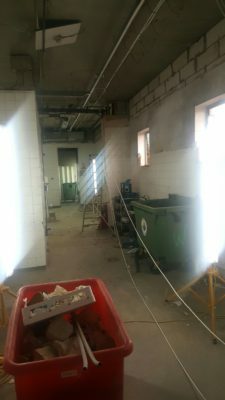 We also carried out minor structural alterations, removed false walls and erected stud walling. 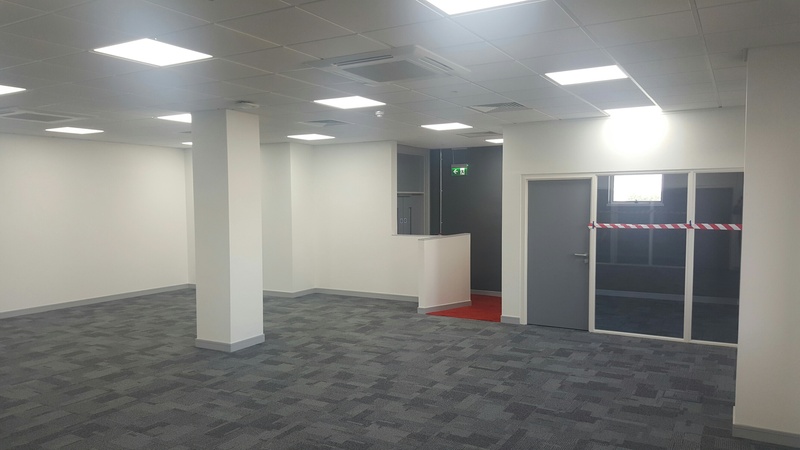 This new office space was completely refurnished with modern bench desking and comfortable seating options, completing the transformation of the space. Norman Lewis has been undertaking office fit out projects in London and throughout the UK since 1987, ranging in size from 1,000 sq ft up to 200,000 sq ft. As part of our holistic service we have planned layouts, fitted-out new buildings, offered advice, redesigned space, and carried out high quality refurbishment projects. Each and every fit-out has been unique and delivered on time and within budget. All Norman Lewis office fit outs are expertly managed by qualified and dedicated project managers who ensure critical deadlines are always met, quality standards are adhered to and the end result delivered to our Client’s expectations. Partnering with the right company to undertake an office fit-out is a major decision and it is vitally important to choose carefully. 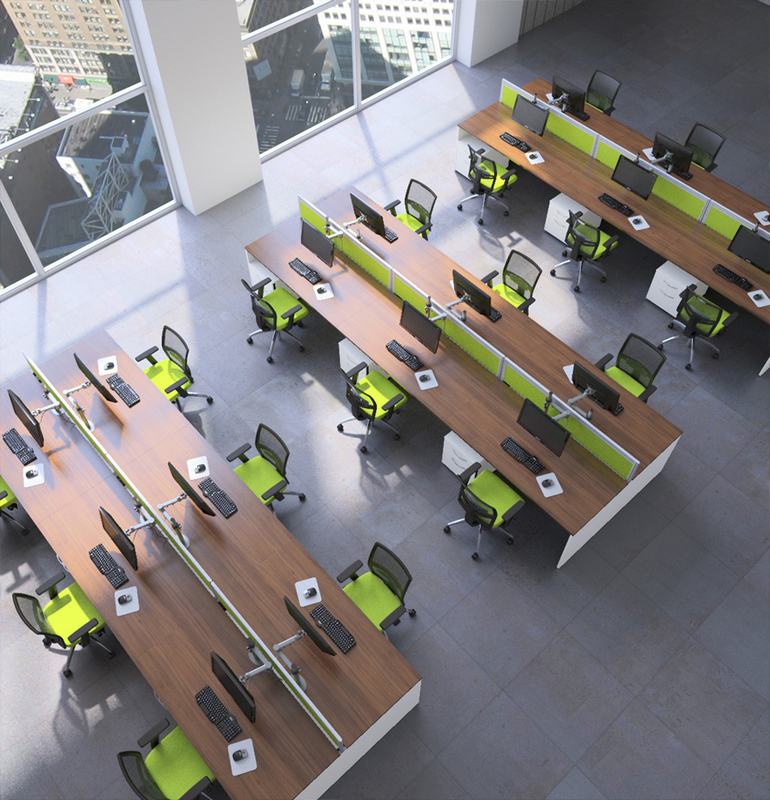 With the right office fit out partner in place the project should improve operational efficiency, increase profits, enhance your corporate image and improve your chances of attracting and retaining quality key personnel. 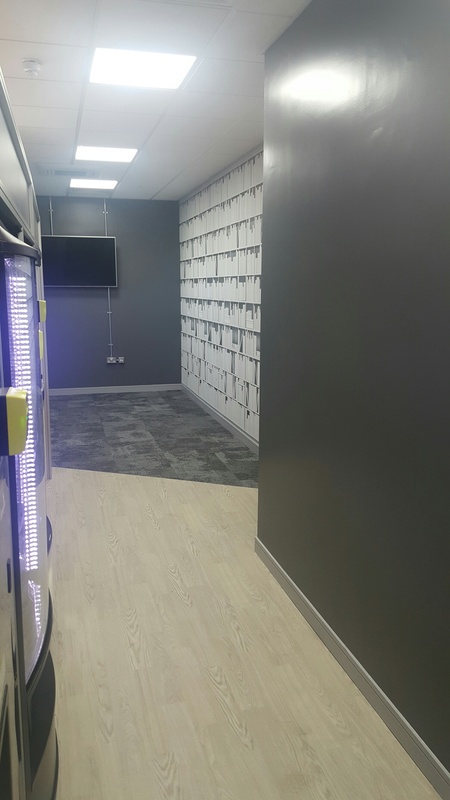 Whatever your office fit-out requirements please contact us to arrange a no obligation appointment with one of our experts.